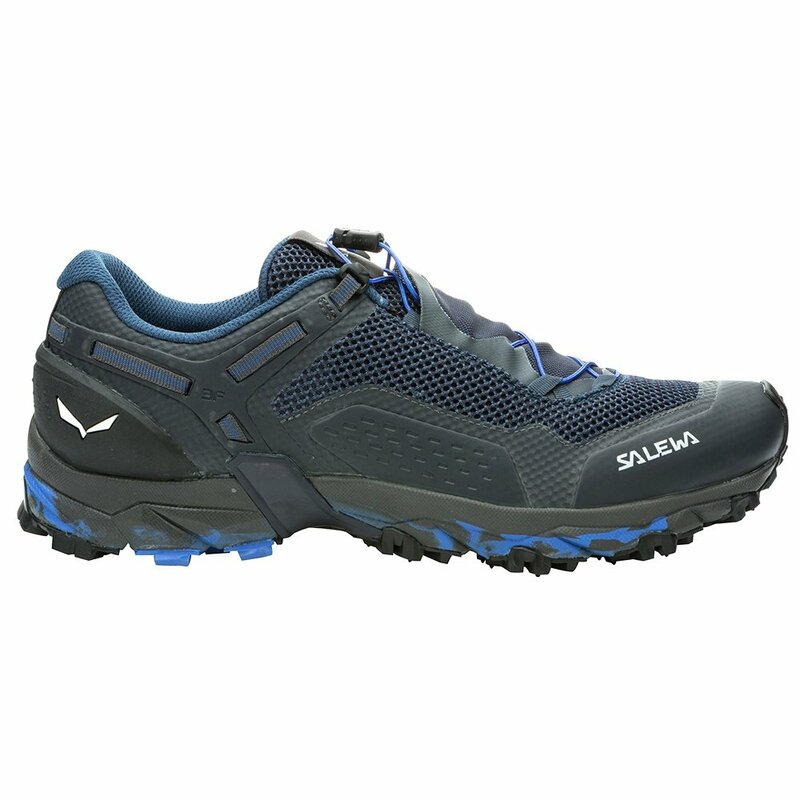 Designed with speed in mind, the Salewa Ultra Train 2 Trail Running Shoe is a lightweight mountain-ready trail shoe. The technical MICHELIN® sole was designed specifically for Salewa and includes a special OCX compound that improves grip in any conditions, particularly wet surfaces. Motion guidance technology joins the sole and midsole to create a natural movement while the anti-rock heel cup holds the heel in place, increasing stability on variable terrains like loose rocks and leaves. And since a day on the trails can be a sweaty affair, the Ortholite® footbed wicks away moisture and keeps your feet cool and comfortable all day.